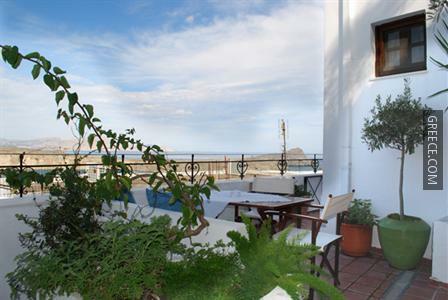 Located within 10 minute's stroll of Lindos Beach and Pefkos Beach, this 3-star property features a private beach. 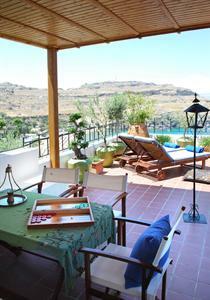 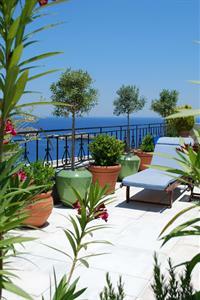 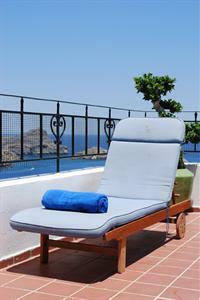 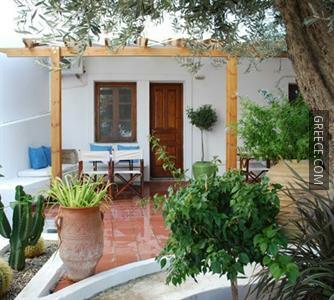 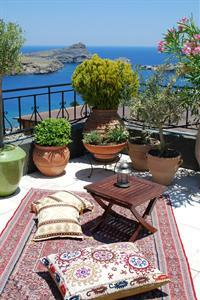 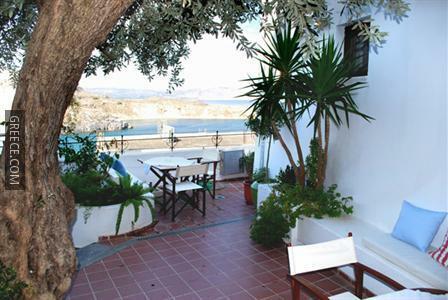 Featuring a swimming pool, the property is a convenient base when in Lindos. 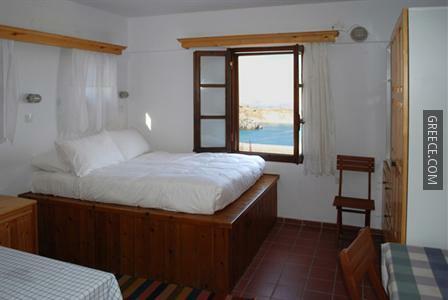 The Maris Studios Lindos provides a convenient 24-hour reception as well as snow sports, an airport shuttle and family rooms. 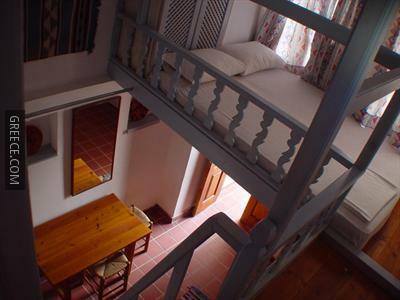 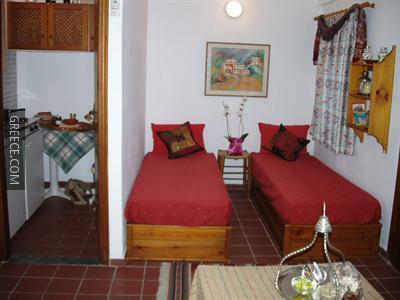 The property also provides parking, honeymoon suites and internet. 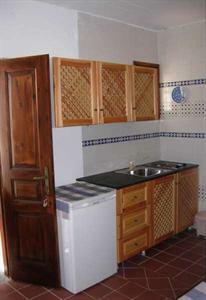 All the apartments at the property include a refrigerator, a TV and a kitchenette. 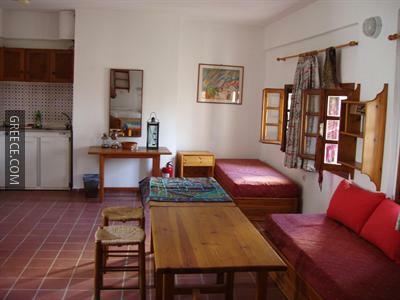 The area surrounding the property has many trendy cafés and restaurants. 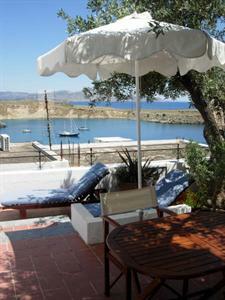 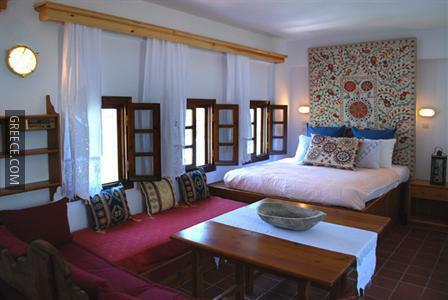 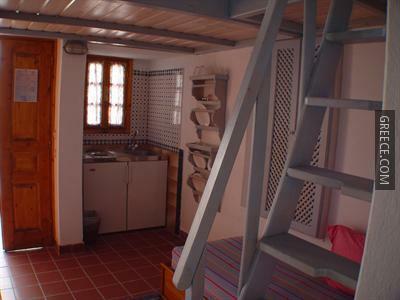 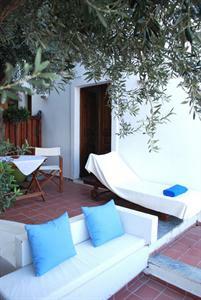 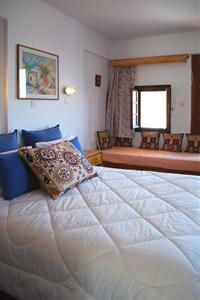 Pefkos and Kolympia are both within easy driving distance of the property.